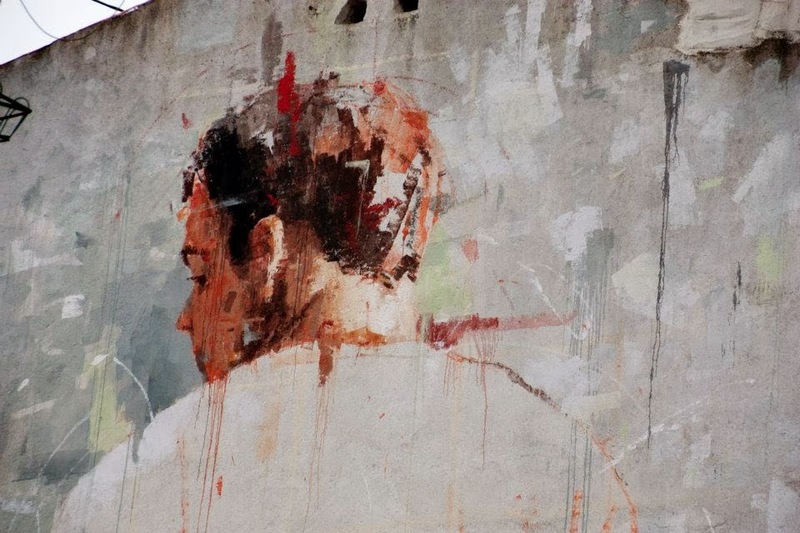 Borondo was born in Segovia, Spain and graduated from art school in Madrid at IES Margarita Salas. 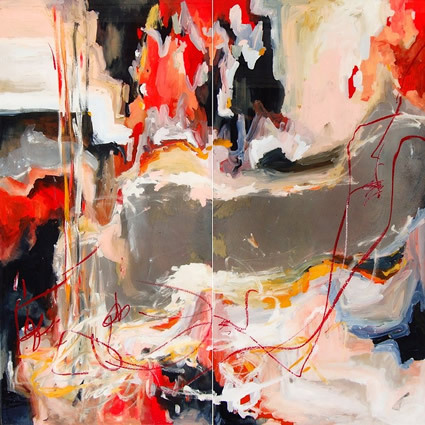 He continued his studies at the Universidad Complutense de Madrid and in 2012 traveled to Italy to study at the Accademia di Belle Arti di Roma under the cultural exchange program, Erasmus. is this a photo? 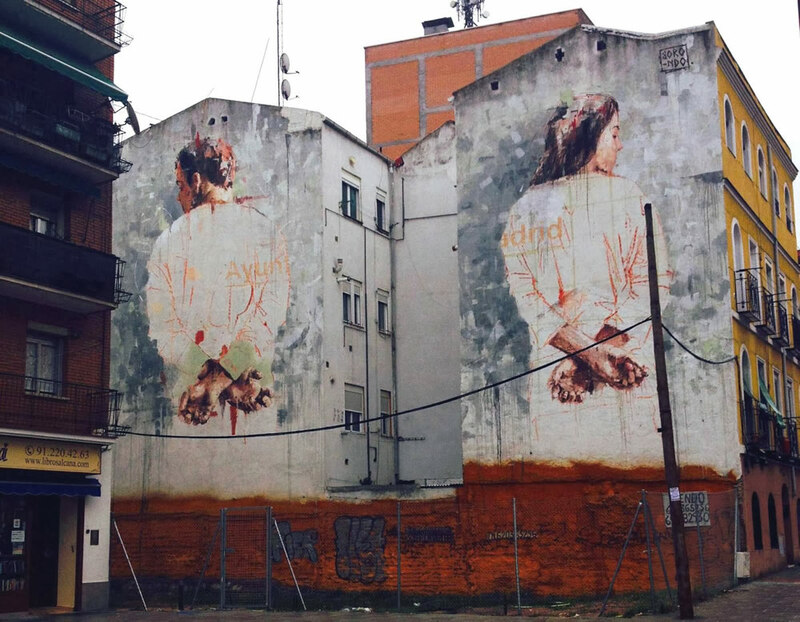 is it the mural that is the artist? so who funds these ventuers?